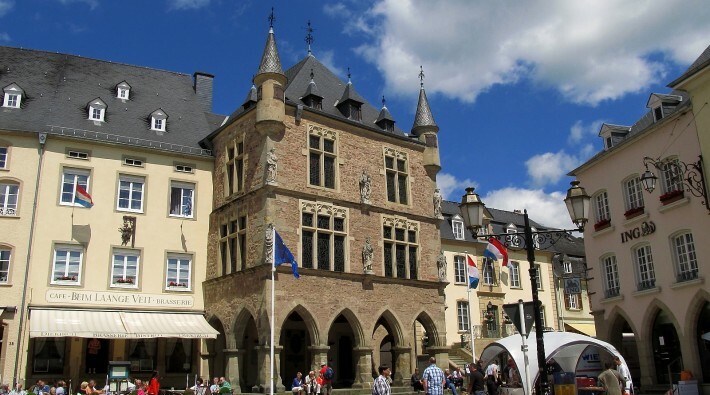 Echternach is one of Europe's earliest centers of culture and christinisation. 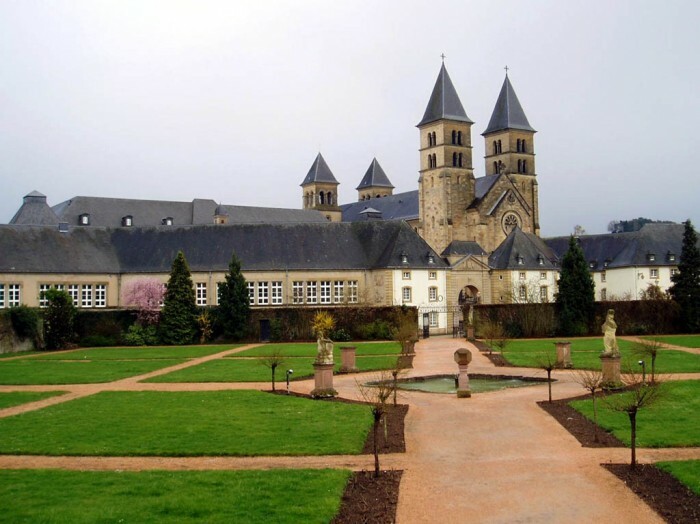 Saint Willibrord from Northumberland founded a Benedictine abbey here in 698 which, in the 19th and 11th century, became an artistically refined writing school. 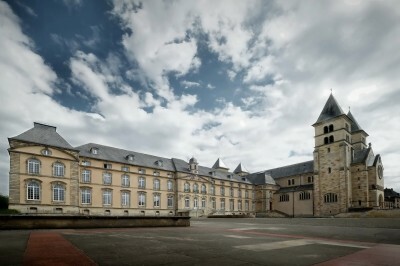 The museum of the abbey located in the cellars of the ancient abbey documents the work of the monks. 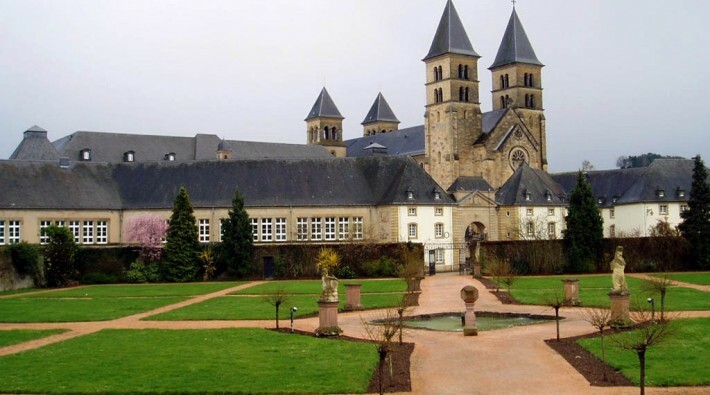 With ists 5.600 inhabitants, this medieval town shows many monumental works like the Roman villa (1st until 5th century), the ancient Peter and Paul parish church, with its Merovingian, Gothic and Romanesque elements, built on a Roman castellum. 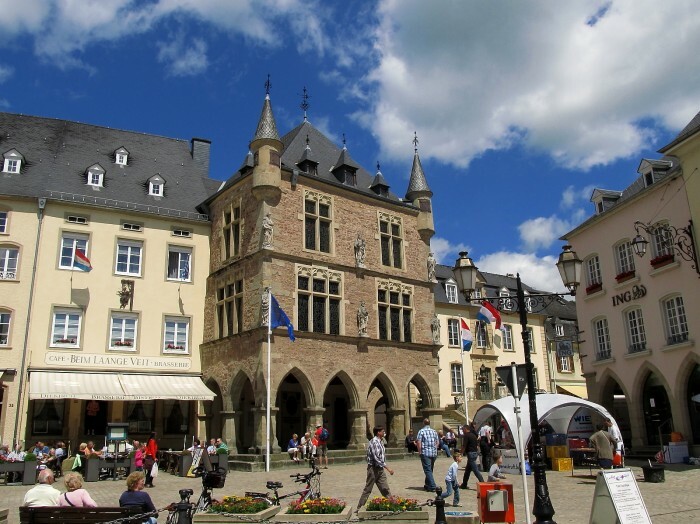 There are furthermore the Roman Basilica (11th century) rebuilt after World War II, the 8th century crypt, the ancient town walls with its towers, the abbay, the Orangerie, the Rococo Pavilion and the ancient patrician houses on the market square (18th century). 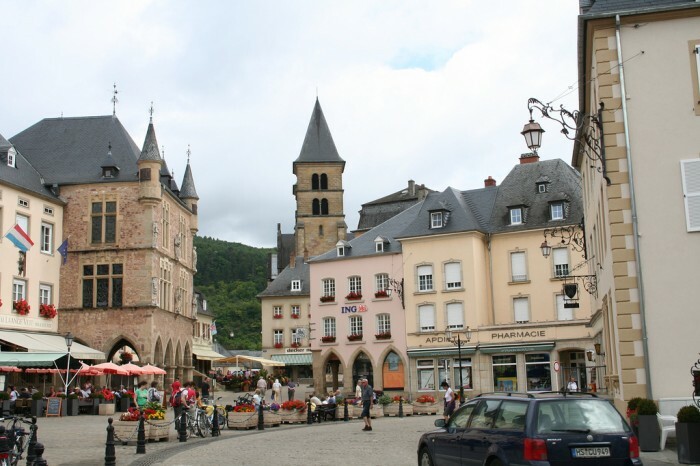 In the year 2008, Echternach had been rewarded by the European Commission as "European destination of excellence". 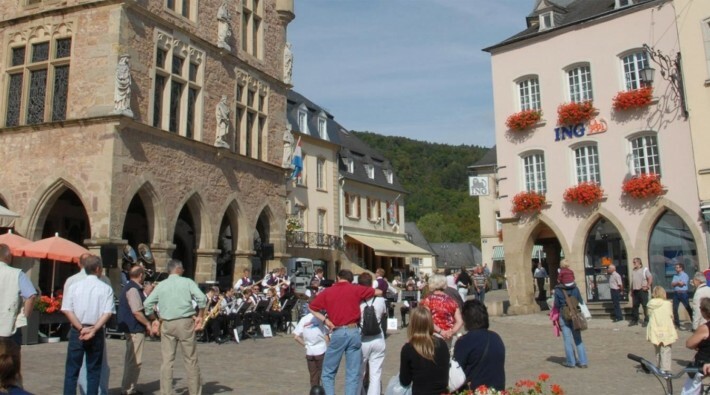 In 2010, the famous Dancing Procession that always takes place on Whit Tuesday became part of UNESCO's Intangible World Cultural Heritage. 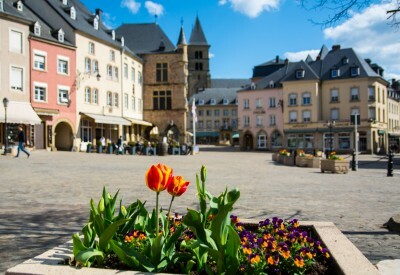 The International Festival of Echternach is organizing every year high quality classic concerts, a program which is completed by a broad range of cultural activities by the Trifolion, Center for Culture, Tourism and Congress. 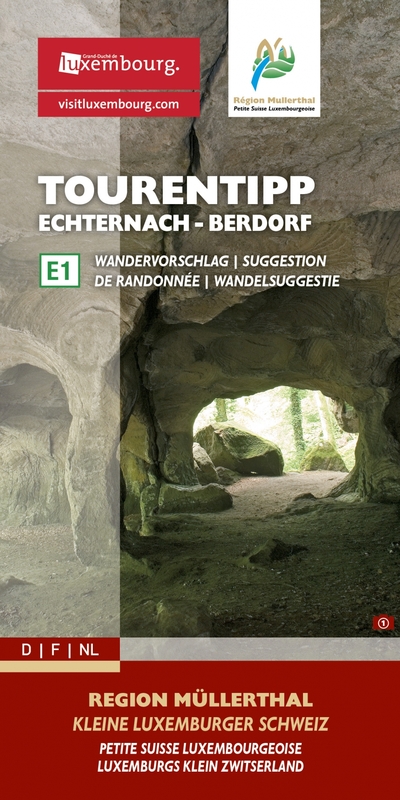 Being located amidst the beautiful nature of the Mullerthal Region - Luxembourg's Little Switzerland, Echternach offers a wide range of hiking tracks for the whole family. 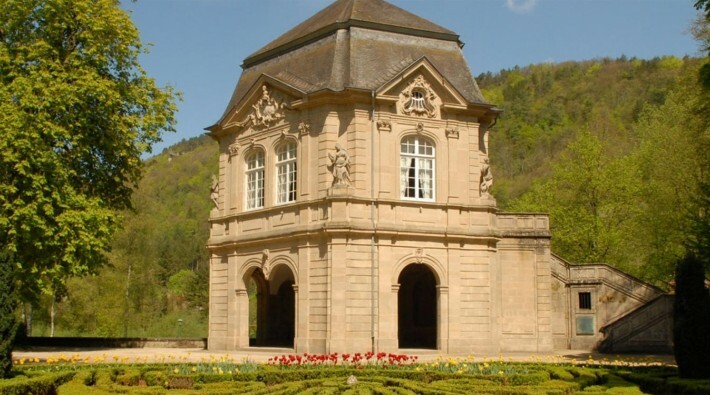 Absolute highlights are: the "Gorge des loups" (the wolves' canyon) and the Mullerthal Trail. 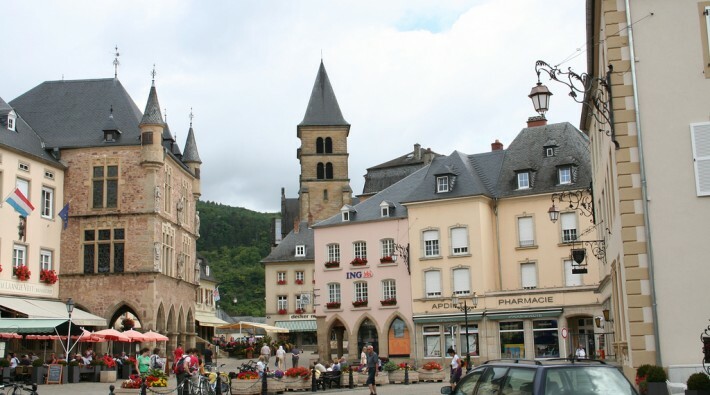 Echternach is also an interesting destination for hikers of any level with its quiet cycling routes along the river Sure, its sportive mountain bike trails and its bike park situated at the lake. 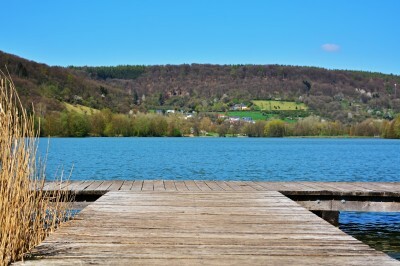 You can walk around the lake or paddle on it, experience the Adventure Island with its outdoor park, and indoor climbing wall, visit the Nature House. 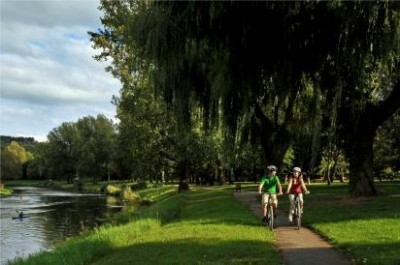 Huge events like the e-lake party attract thousands of people during the summer.